Obi Uzowulu is an Associate Attorney at Henry Law Offices. Obi graduated from the University of North Florida with a BA in History and Political Science. He earned his JD from Marquette University Law School. 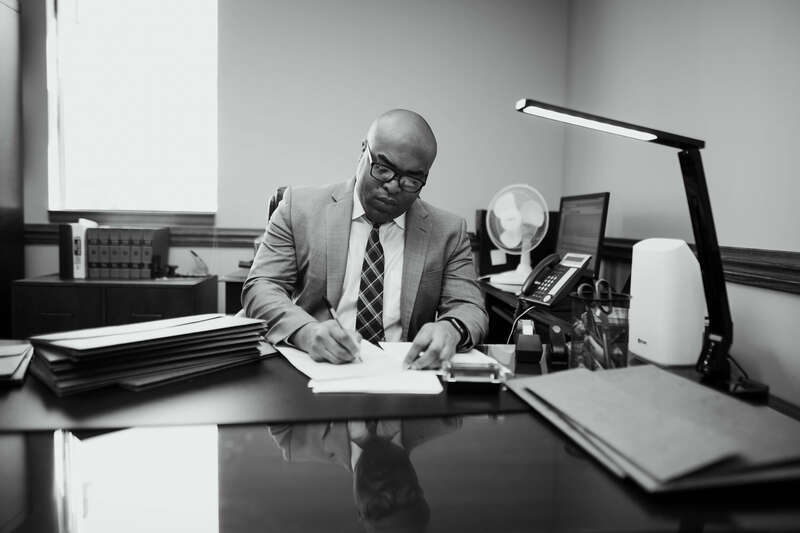 Obihas handled hundreds of misdemeanor and felony matters and has a wide breath of experience representing individuals charged with drug offenses, domestic violence related offenses, and OWI. Obi prides himself on open and prompt communication with his clients. He has earned the respect of his peers as well as the judges he practices before. Obi proudly handles criminal cases in Kenosha, Racine, Waukesha, and Walworth Counties.